I am not a theatre critic, but I do enjoy a good musical. Our local little theatre, IPAL (Iberia Performing Arts League) is in its production of Legally Blonde: The Musical. I attended the matinee on Sunday afternoon. IPAL has a reputation for producing top-notch musicals, and this year’s is one of the best. It wasn’t just the singing that was good (it was!) or the orchestra’s sound (amazing!) or the choreography (spot on! ), it was the coming together of a team of actors to create a most entertaining experience. I laughed until I cried! Scene after scene, the play drew me in. IPAL is not called “Broadway on the Bayou” for no reason. These volunteers who practiced night after night delivered, and made me feel I was right there with them on stage. I was glad, however, that I was not chosen from the audience to try a bend and snap, but the precious twenty-something next to me was. All of the acting was good, but I was impressed with how Katelyn, who played Elle, handled the transformation from a giddy sorority girl to a serious lawyer seamlessly. 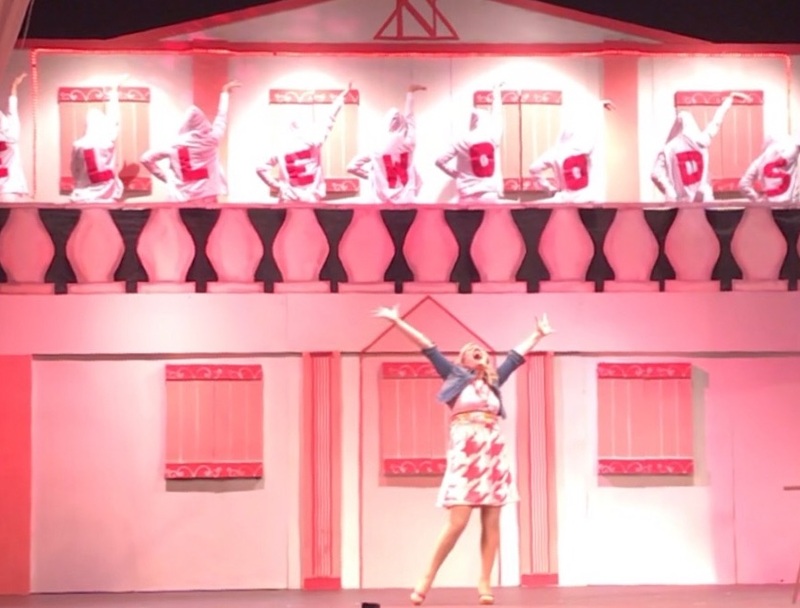 You should make time this weekend to attend IPAL’s Legally Blonde. Even if they publicly announce they are sold out, there are often seats available. I know this first hand because my ticket on Sunday was apparently for March 24th, but they had a ticket they could trade with me. Musical theatre in a small town can surprise and entertain you and make you proud to be from Da’ Berry. 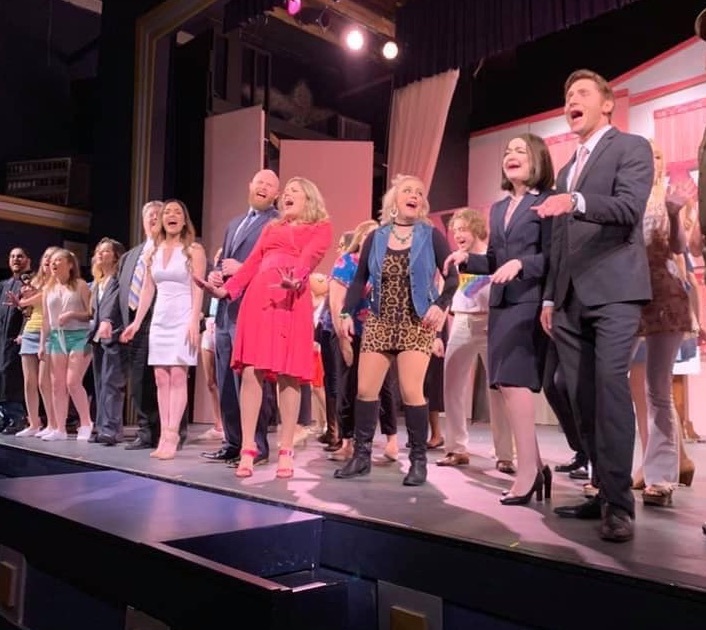 Curtain call for Legally Blonde, the Musical.